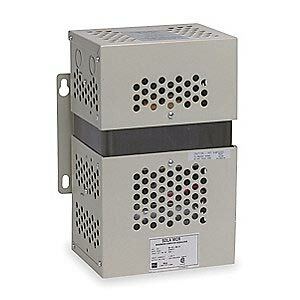 Power conditioners are devices used to deliver the proper level and variety of voltage. They specifically smooth power’s sinusoidal AC wave forms but may also improve power quality, protect against transient impulses, or suppress noise. These devices all share a focus on the effective protection of electrical equipment against power swells, sags, impulses, and other distortions or problems by maintaining constant voltage despite variations.